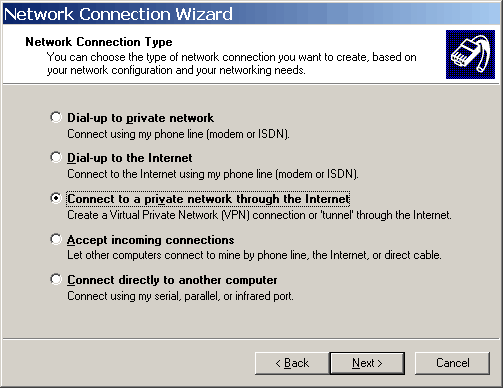 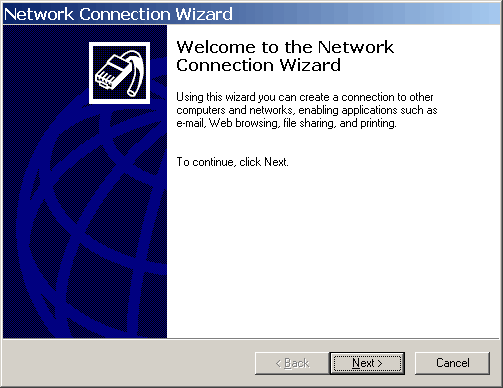 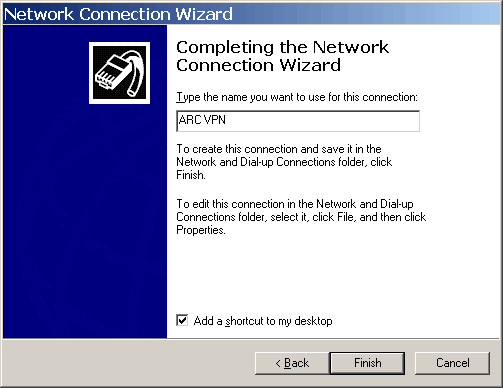 A Virtual Private Network (VPN) connection needs to be established to run the demonstration. 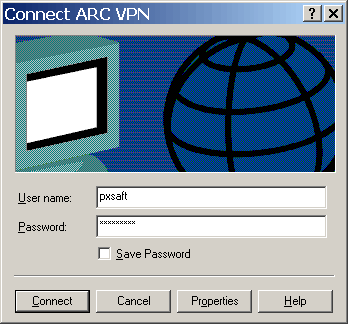 A user name and password will be needed to make the demonstration VPN connection. Contact Advanced Relay for the user name and password. To check the status of the connection right click on either the desktop icon or the taskbar icon for the connection and select Status.